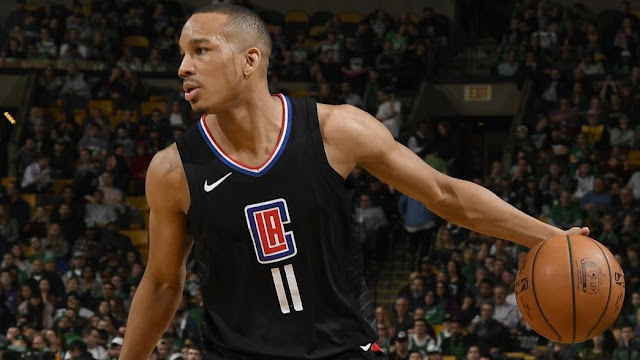 Avery Bradley’s season of despair is over after the Los Angeles Clippers guard underwent surgery and will miss the remainder of the regular season. The surgery repaired his adductor and rectus abdominis muscles, according to ESPN's Adrian Wojnarowski.  Bradley will be an unrestricted free agent this offseason.